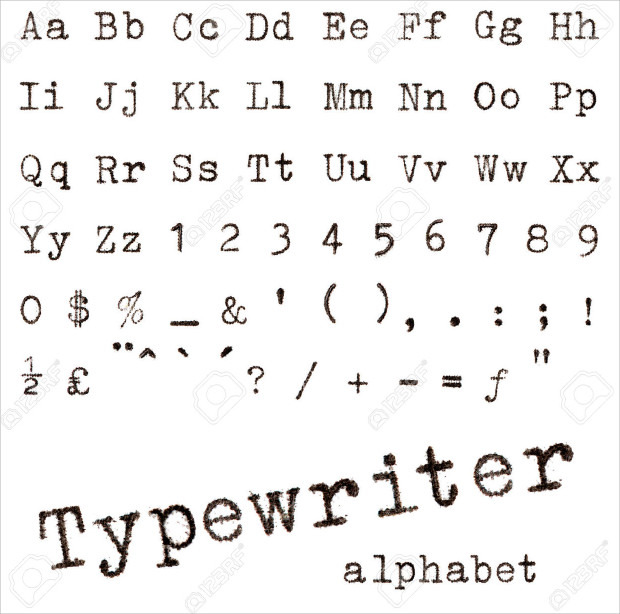 Typewriter fonts are often considered to be the oldest fonts available till date. They used to be extremely popular during the bygone era. Still, they could be seen at workplaces. They are considered to be appropriate for creating legal and official documents. 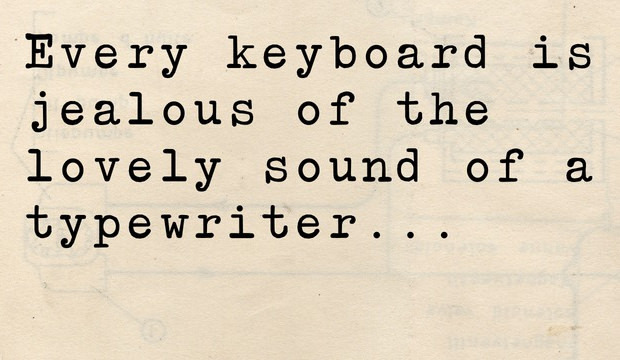 From the late 20s till the early 80s, typewriter font ruled the industry. With the advent of the computer and different word fonts, scenarios slowly changed. 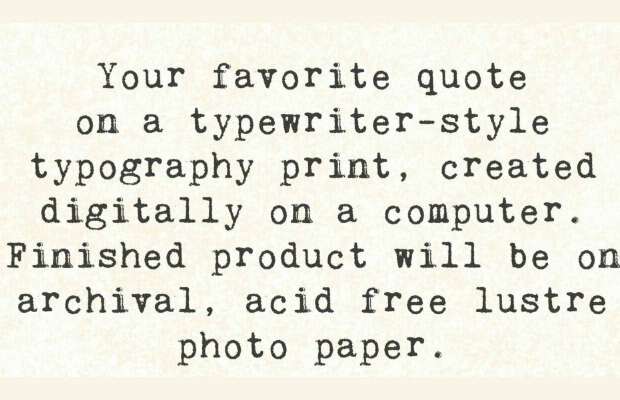 However, none could match the authenticity of the simple black and white, bold typewriter fonts. 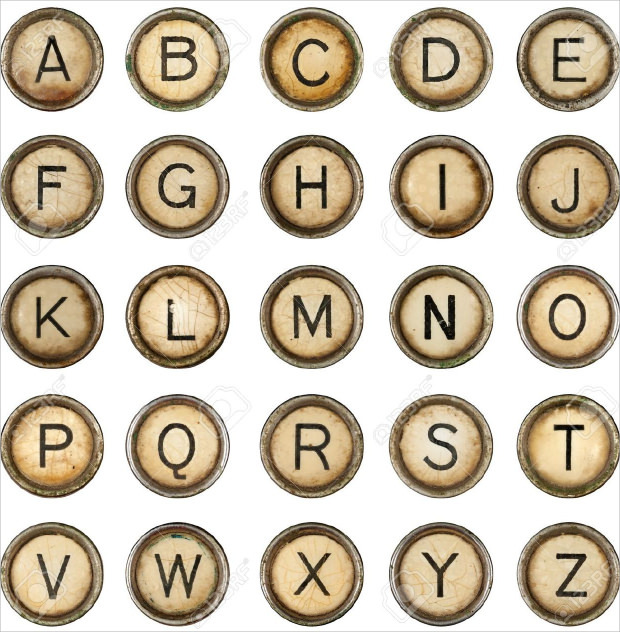 Uppercase and lowercase forms are most popularly used typewriter font photoshop download. 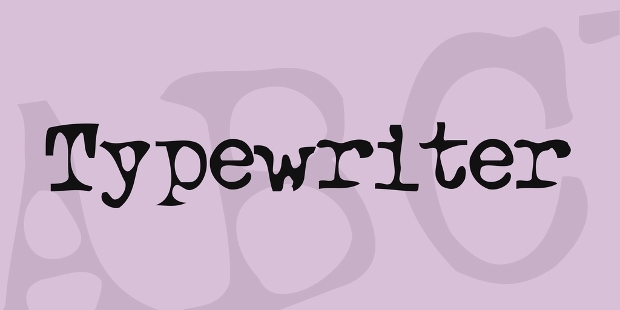 Another famous and popular typewriter font during the past days was Underwood. 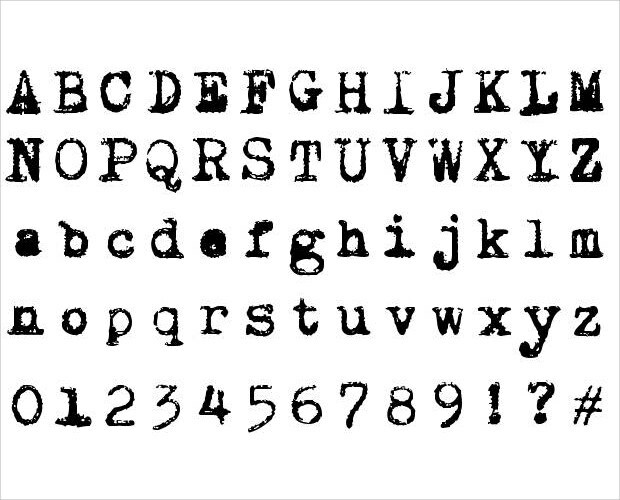 This original typewriter font is simply awesome. It would be perfectly apt for designing the contents in a homemade greetings card. It comes with a certain worn out style to represent the old days. 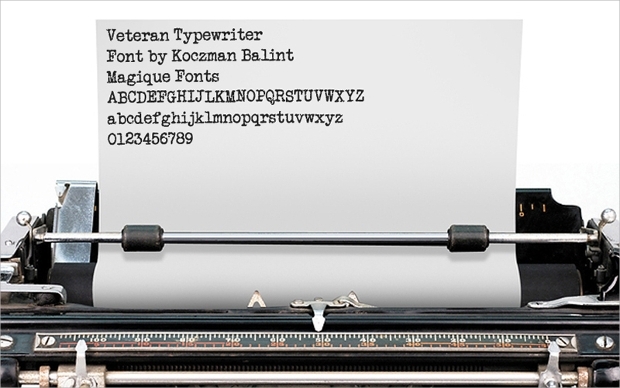 Beautiful Typewriter Font comes in three different sizes: 0.5”, 1”, and 1.5”. It offers instant download and comes in .zip format. It is an embroidery design font that requires the embroidery machine software for using these files. 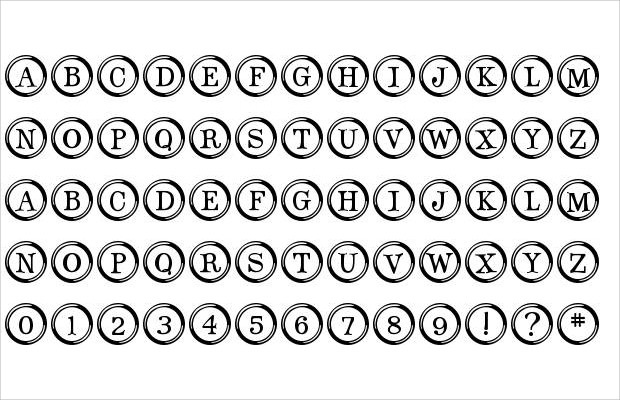 The current typewriter fonts get colour and unique designs unlike past times. Yet the black and white typewriter fonts are still getting the markets stunningly. 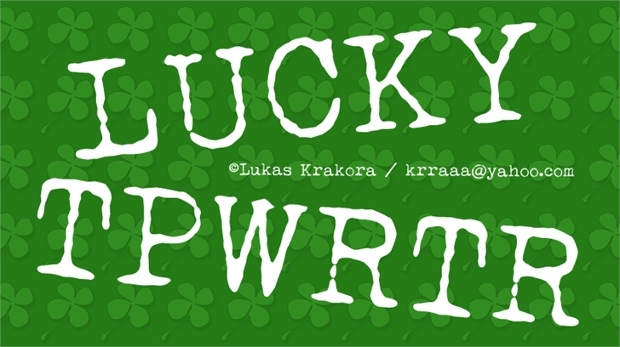 The Lucky typewriter font is free for non-commercial use. It has a unique design to deal with. 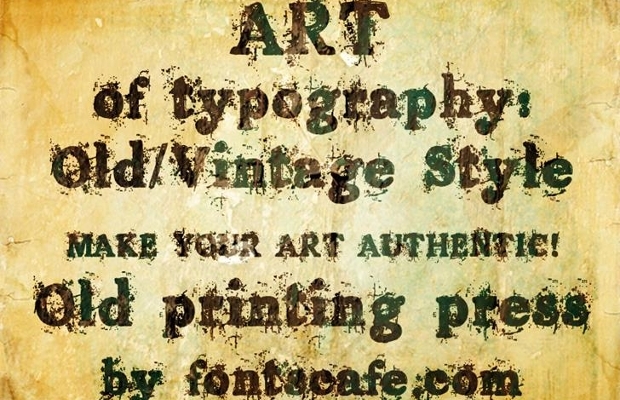 The use of this font could make a content look stunning with a certain gothic touch. 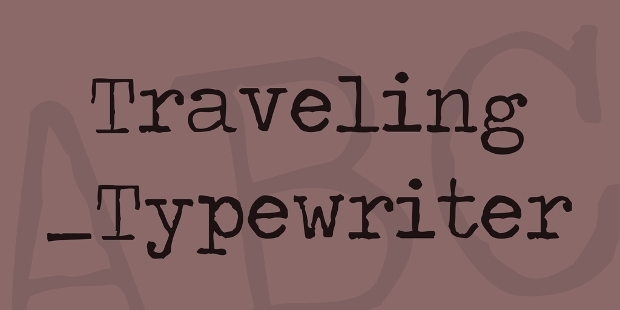 Traveling typewriter font word is basically based on old and legendary Danish typewriter “olympia traveller de luxe” font style that was made in the Western Germany. The font style includes 228 characters. 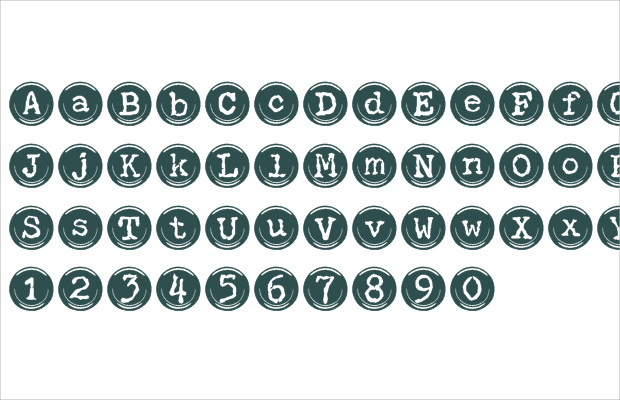 The typewriter fonts can have a bold or a simple get-up too. 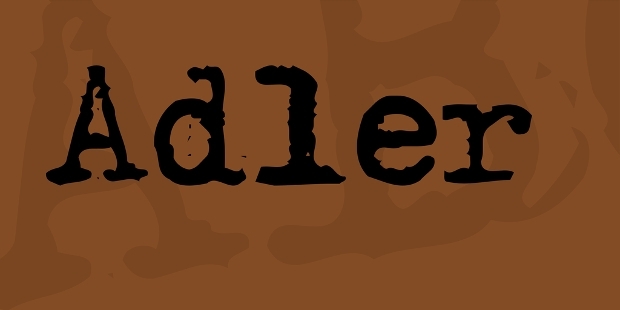 The Adler Regular, Brother Deluxe 1350 and Bohemian Typewriter Fonts are the few names which have bold appearance. Travelling typewriter, Minya Nouvelle Regular and RM Typerighter old, are the names of simple forms of typewriter fonts. 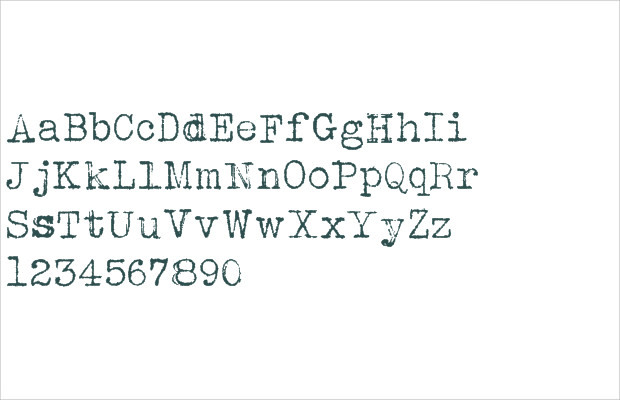 The stunning typewriter font can be used both for simple as well bold get-ups. 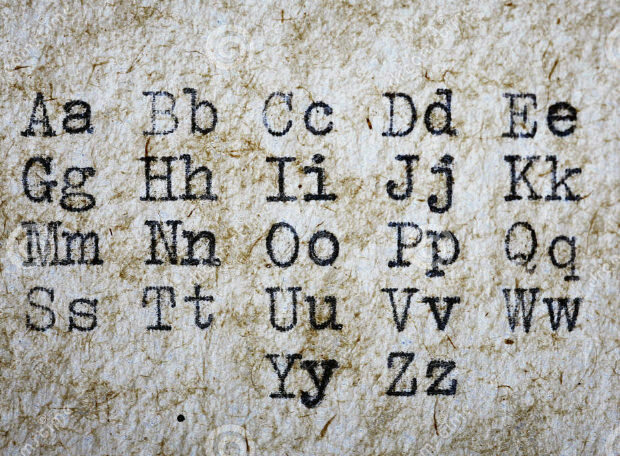 It includes not only English alphabets but also numerical and special characters. It has a perfect neo-gothic style. 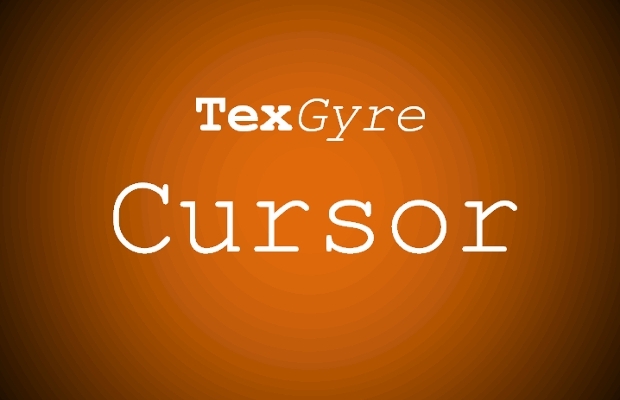 This classic typewriter font has a decent and niche style that would cater to those who loves the old writing style. 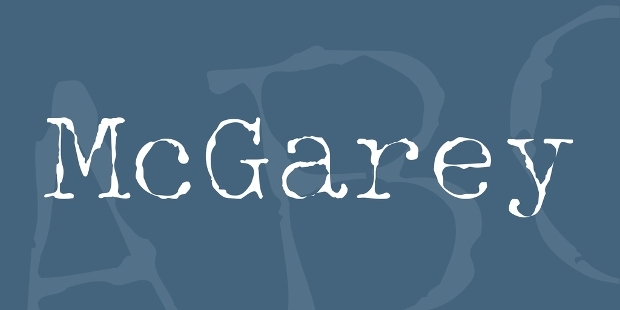 However, the font would be perfectly apt for designing blogs and cover stories. 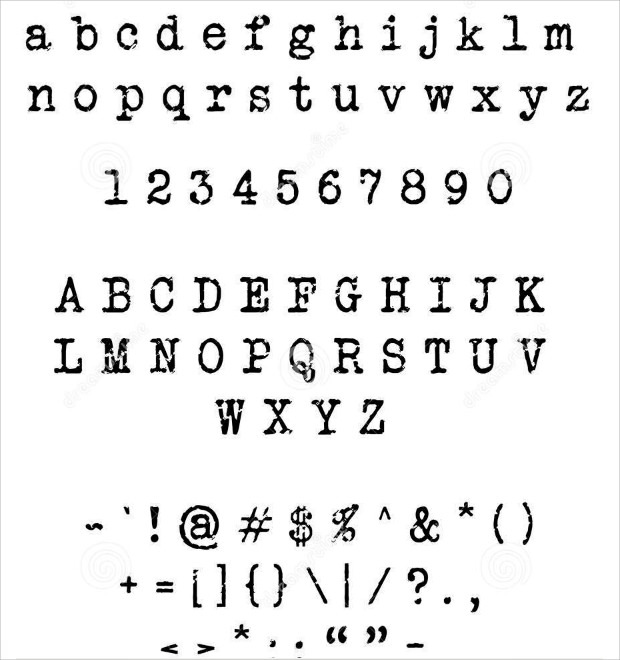 Amazing typewriter key font comes with a cool and semi-modern stylization effect. The font would be perfectly apt for fin pointing specific areas of texts and highlight important news. 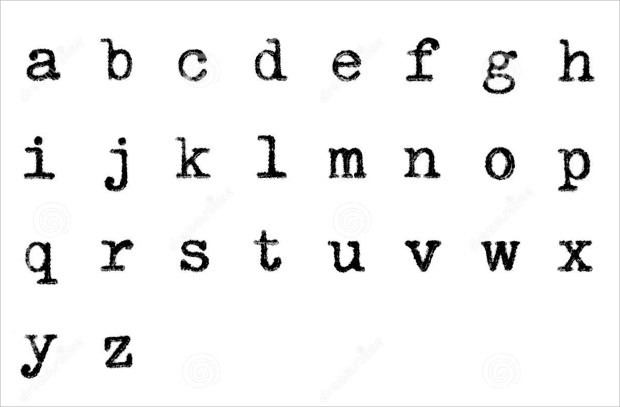 Free typewriter font could be used for corporate, business, and legal purposes. 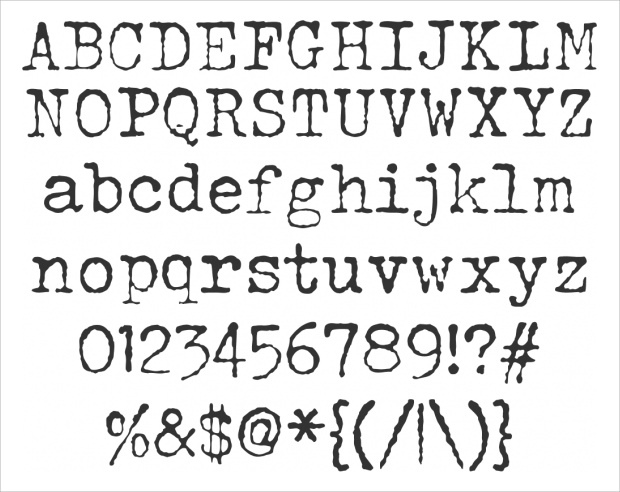 The font used to be highly popular during the earlier days. It still remains equally popular among the new age generation. 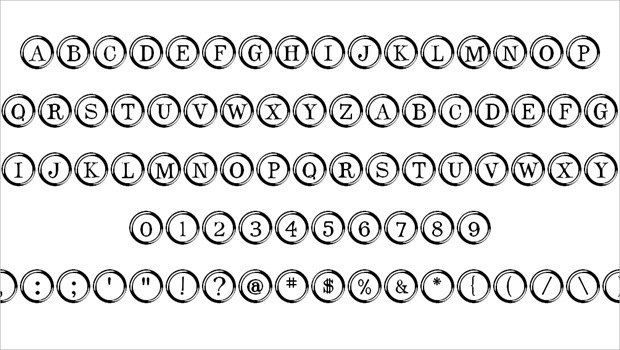 Fancy typewriter font could be perfect for designing homemade greetings card, congratulation forms, and event notifications. This theme comes with a cool but easy to understand stylization effect. 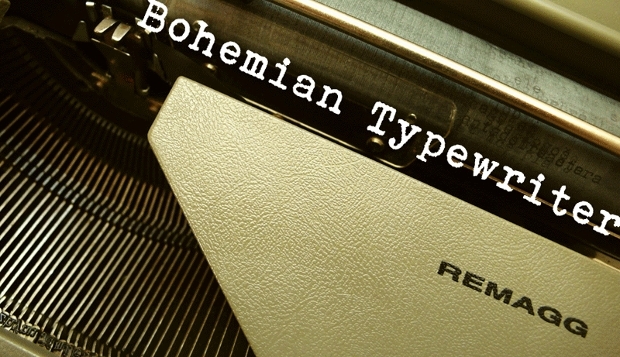 Bohemian typewriter font used to be extremely popular during the 30’s and 40’s era. In fact, it was the best font used for telegram purpose. The font still hasn’t lost its weight. 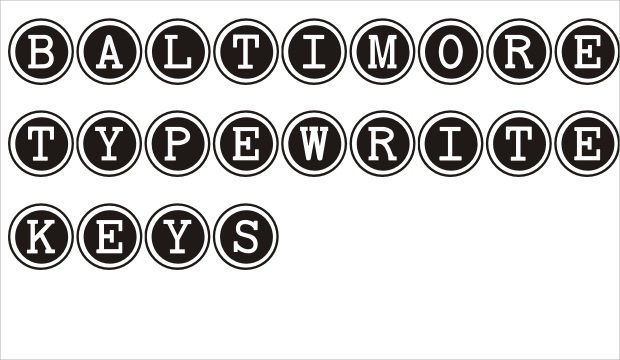 Brilliant Baltimore Typewriter Keys Font has a bright appearance and would cater to those who want to design nameplates and headings. The font comes with a perfect contrasting ratio of black and white. 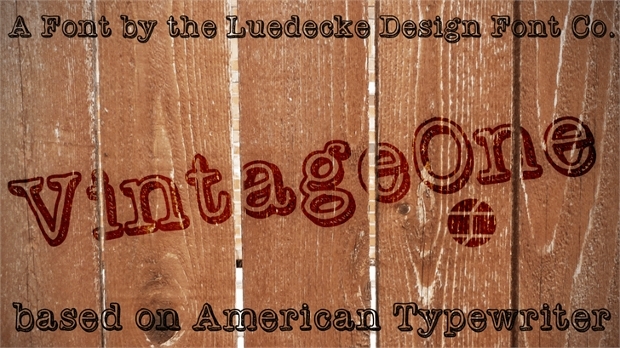 Vintage One Font Style used to be extremely popular during the 60’s and 70’s era. 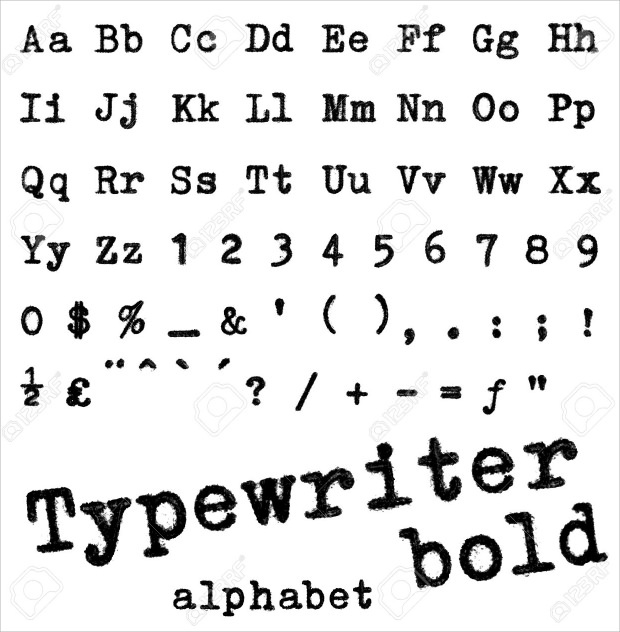 The font has been based on the American Typewriting style. It is perfectly suited for the young generation. 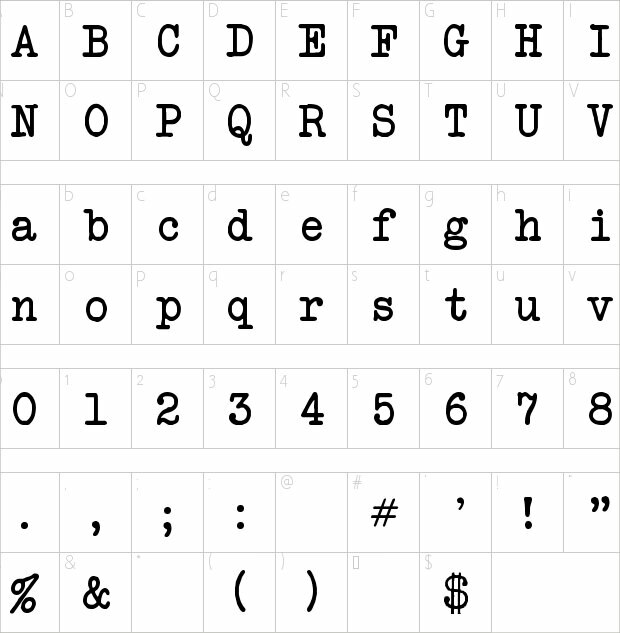 Lower Case Alphabets Typewriter Fonts features alphabets only in lower case format. The font has a simple and niche design interface. It comes with a subtle designing style and would match even modern day write-ups. Cool Typewriter Fonts never comes with any kind of fancy styling. Rather, it has a basic and simple layout and could be used for academic as well corporate or legal write-ups. Adler font style comes with a superior sharp display and unique stylization. It promises the best of design style to meet the requirement for a different academic project and newspaper as well journal posts. 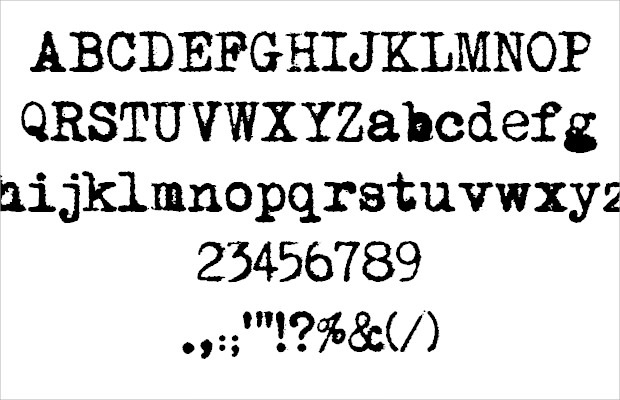 Typewriter fonts have always been an interesting addition to graphic artists and content developers. While many would have thought that the use of modern styles would make these fonts get obsolete, but their simplicity have made them remain popular with the masses.